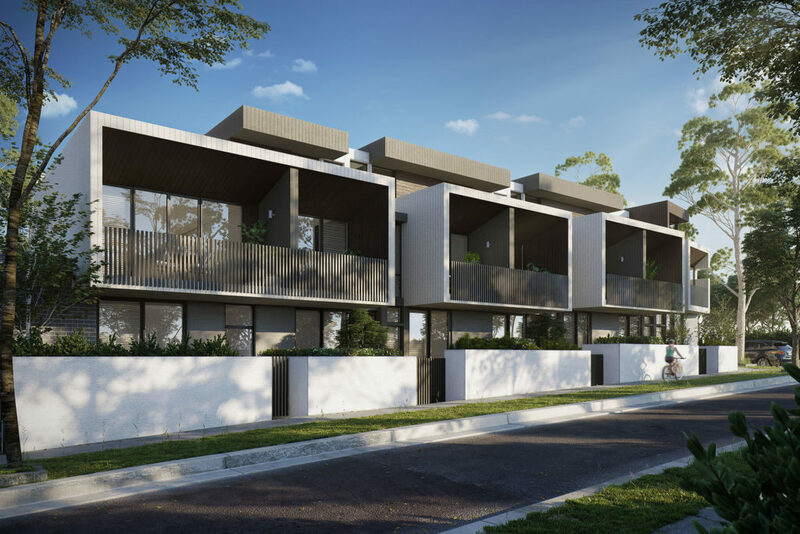 Incredibly positioned directly overlooking the community park, these 24 townhouses have been designed with sweeping balconies to take in the panoramic nature views beyond. The exterior palette is minimal and sophisticated, combining a mix of dark and light textural materials. 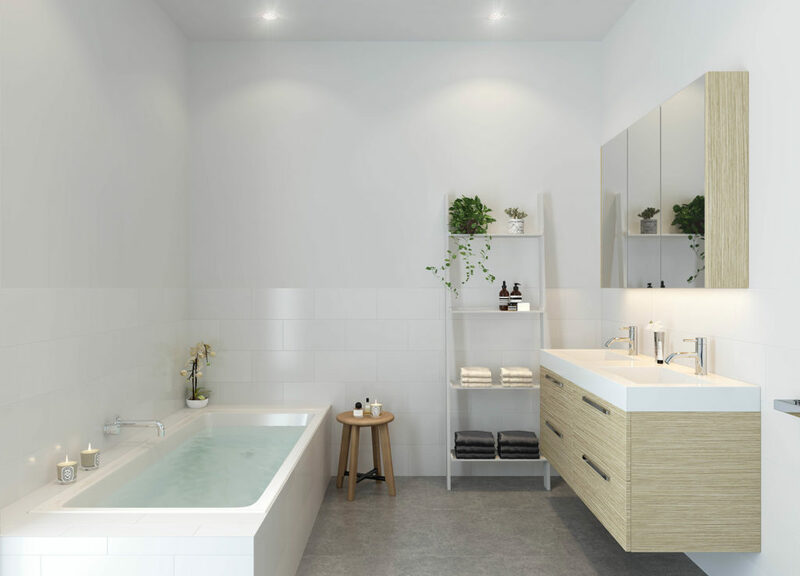 Vista features over eight considered and carefully crafted floorplans to select from, ensuring there is a design and style to accommodate varying needs and lifestyles. 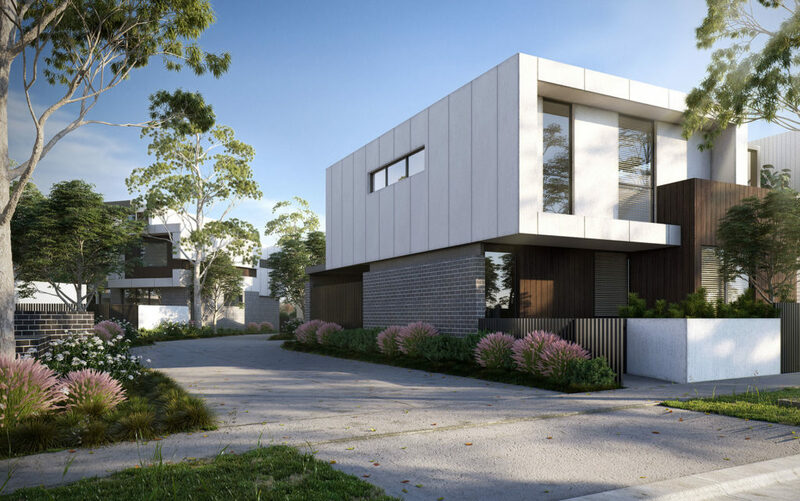 Ensuring each home appears light, stylish and is provided the breathing space required, has been one of the key considerations in the design of Vista. Architects ClarkeHopkinsClarke believe that simple, straight line forms, accentuated with dynamic highlights, create a bold design presence. The 24 townhouses are two and three levels, featuring architectural highlights to draw the eye and create points of interest. 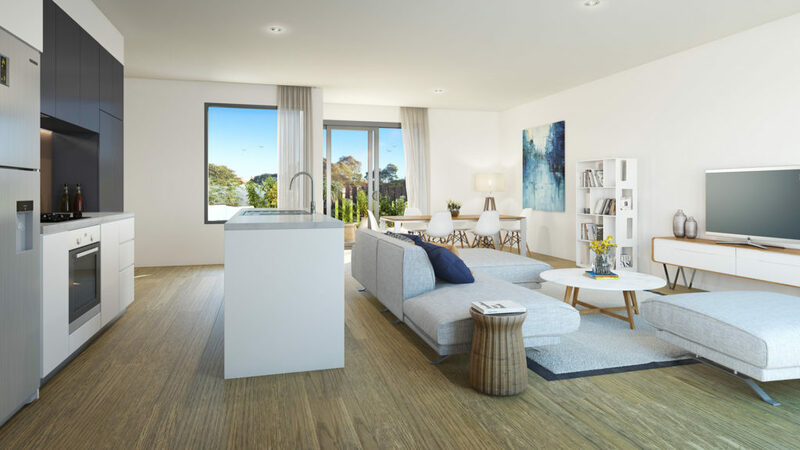 The homes elegantly compliment the other communities within Polaris, whilst ensuring they stand out in the crowd.